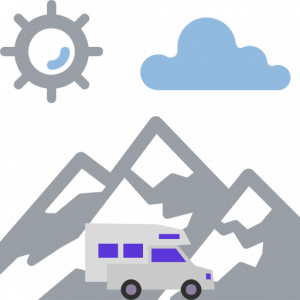 For the last two months, I am have been searching for a truck camper which will fulfill my requirements based on my lifestyle and camping needs. In this blog post, I am going to highlight some of the difficulties I have been through and maybe it will help somebody who has similar requirements or they are new to truck camping world or want to find one article which mentions it all. Believe it or not, I was not able to find a single manufacturer who has thought of the requirements mentioned above. A few days ago I was watching a YouTube, the video was about “how to choose your RV” and in the video, they mentioned that you will never RV which fulfills your requirements. You always have to compromise and I think the same applies to truck campers. Will provide overall information manufacturers provide on their website. Will provide best YouTube channel to find detail preview and review of their products. Truck Camper Magazine Website Review & YouTube Channels which can help! In my search, I found out that actually finding a truck camper is very difficult. The difficulty starts with finding the manufactures and their dealers. I was able to find following manufactures and I am going to review them based on their website, products descriptions, and features. Lance is very popular in the truck camper world, you can easily call them leaders of this industry. Everybody knows about lance; everybody sells lance. Dealers are available in every area within the USA. 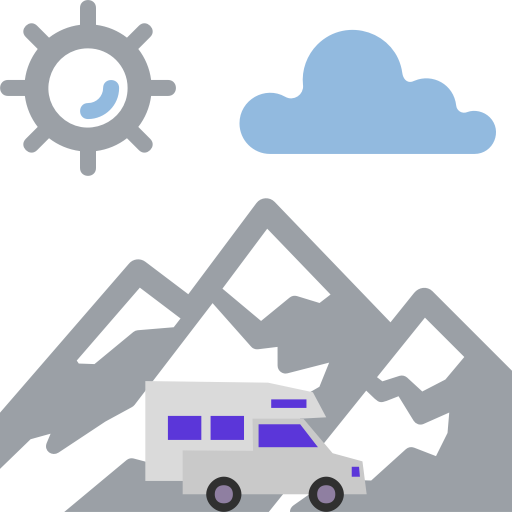 Their website is very informative guide both in the truck selection and the truck camper. Depending on what you are looking for Lance has a wide range of products. But what they are lacking on their website measurements of the bath. I had to contact the manufacturer to understand what are the measurements of the dry bath and wet baths you have on your various products. Their website is up to date and modern. Lance dealership are available all over the USA. I will recommend using the following YouTube channels to find the review of their products Camping World.